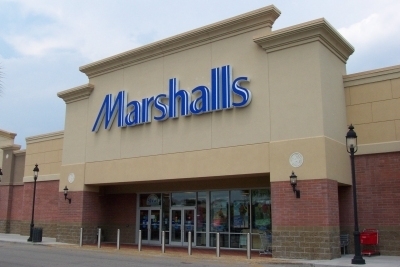 Get up to 20% off gift cards to use at Marshalls stores. Apply for a TJX Rewards Credit Card and enjoy benefits and rewards plus 10% off your first purchase at Marshalls, TJ Maxx, Home Goods, or Sierra Trading Post. You can also sign up to get Marshalls emails and you will be the first to know whenever upcoming coupons for Marshalls are available. Note: I posted marshalls stores because I get many requests for coupons. Marshalls does not have any printable coupons at the moment however you can rest assure that they will be posted on this site when they are available. Marshalls is having a hot sandal sale until july-5 at participating stores, coupon is not required.